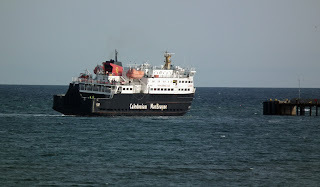 Clansman leaves Gott Bay en route for Barra 15 September 2011. 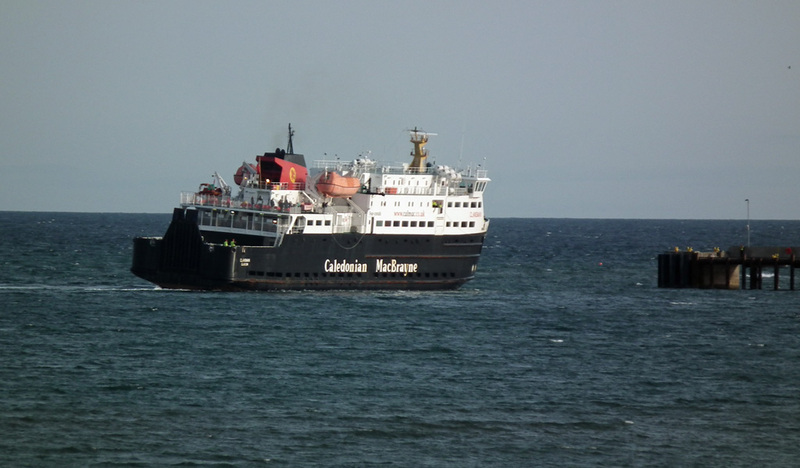 Clansman arrives at Gott Bay Pier from Barra 15 September 2011. 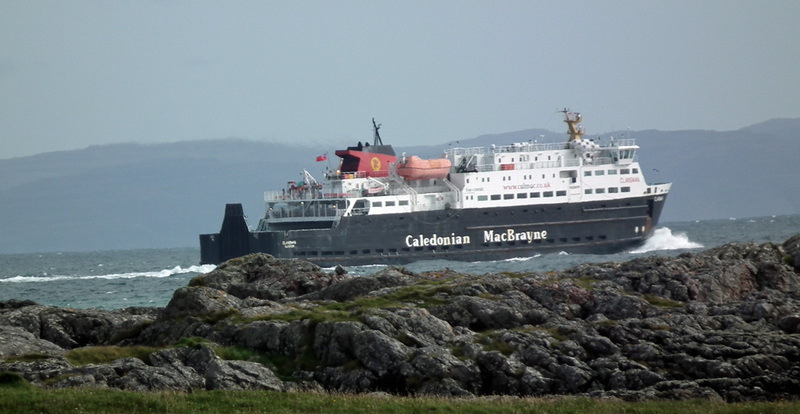 What a difference 24 hours makes! 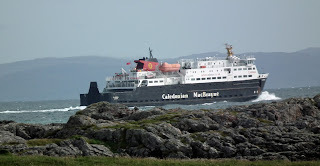 Clansman arrives at Gott Bay 16 September 2011.